Huawei recently overtook Apple as the world's second largest smartphone manufacturer but its brand awareness in the UK is at a nascent stage. The brand's CMO talks to Campaign about how it is pushing its brand message through "collaboration" and innovation rather than traditional media splurge. "Right now, every day, one-third of the world’s population touches our technology, whether that’s our mobiles, tablets, PCs, or the infrastructure we provide," says Andrew Garrihy, Huawei’s chief marketing officer, consumer, Western Europe. But the former Samsung marketer admits that "the biggest challenge right now is airing that story to the world". While in the past, Huawei has made a name for itself (and an impression on consumers) through its manufacture of devices for the likes of Google — making the search giant’s pre-Pixel flagship device the Nexus 6P, for instance — it is as a standalone consumer brand that the company is attempting to make its presence felt. Earlier this year, Garrihy, above, spoke at Mobile World Congress, where he announced a departure from the brand’s previously celebrity-focused ad strategy (which saw spots starring the likes Scarlett Johansson and Brooklyn Beckham]. Since then, the brand has shifted its focus to the culturally-inclined, promoting the P10 smartphone with a global TV campaign and a partnership with the Saatchi Gallery that saw the brand seek to engage with an "artistically-minded audience", or the "new cosmopolitan". 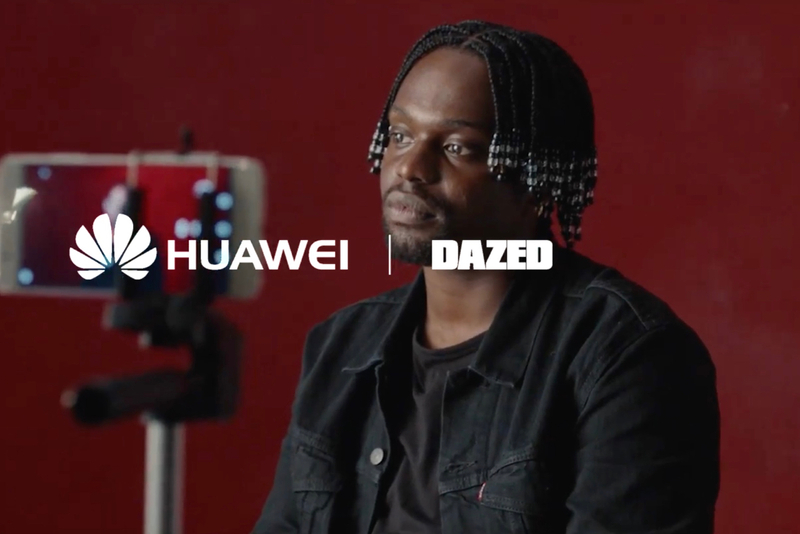 Another film by i-D Creative for Huawei Mobile attempted to champion women who challenge stereotypes, while the brand's latest campaign is in a similar vein and emblematic of what Garrihy calls "creating better conversations in the world". Featuring a hook-up with youth culture magazine Dazed, "Reveal the real you" is a diversity and LGBT-celebrating community-led project that officially launched at Peckhamplex cinema with a photogrpahic exhibition featuring shots by local photographer Campbell Addy. "Sometimes we use traditional above-the-line to promote our brand and products, other times we use PR, and other times it’s done organically," Garrihy says. "It depends on the individuals and partnership and purpose. ‘Reveal the real you’ is a great example of where you won’t see lots of promotional advertising activity. "It’s about shining a light on people, empowering them with our products ad helping amplify that story and cause through social channels and PR." "Not just through devices and networks but also in how the brand behaves." The manner in which Huawei the brand behaves is certainly being backed by greater clout, more marketing muscle. Back in February at MWC, Garrihy told the audience that Huawei was building the size of its European marketing operations from four to 27. "It’s exceeded that prediction and it’s continuing to grow quite rapidly, because we are really focused," he says. Part of Huawei's philosophy is to let the products speak for themselves. 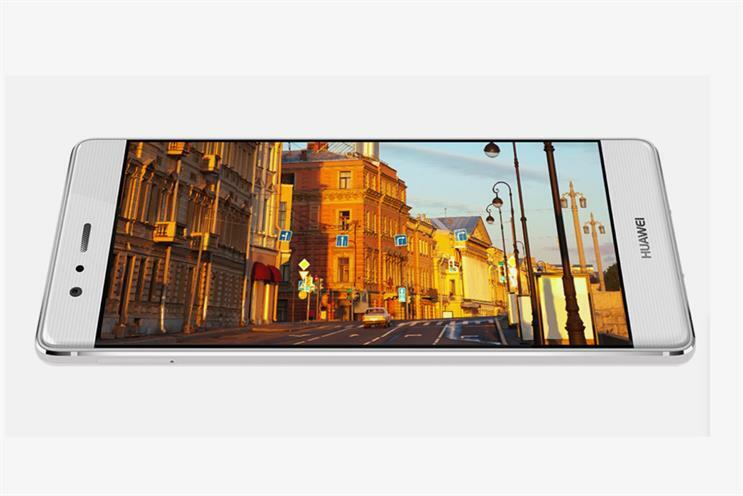 Its P9 and P10 smartphones have garnered praise not least thanks to a partnership with the high-end German camera manufacturer Leica that has led to a high-end smartphone camera. "We genuinely value the power of collaboration, it’s in our DNA," Garrihy says. While "collaboration" sits amid a marketing lexicon populated with fatuous terms, for Huawei it's a word that encapsulates its Chinese origins and how today a lot of its R&D is done in the West. That partnership with Leica is a case in point. Meanwhile an innovations centre in Germany, where Huawei partners with local universities, a European Research Institute in based in Leuven in Belgium, a design centre in Paris, a software design centre on the west coast of the US, and a UK 5G centre in partnership with Surrey University, have allowed it to "develop a whole ecosystem for smartphone tech". Garrihy is particularly excited about developments on the horizon. For instance, Huawei has just launched the world’s first AI mobile chipset, "which opens up amazing opportunities for us". "AI, until now, has been all about the ‘cloud’," he says. "This is the first mobile chipset that puts AI on the chip, on the device. "We haven’t made an announcements about applications. At the moment, most AI devices always have to be connected. Imagine when a lot is done via machine learning in real-time on the device." AI being chip-based, rather than cloud-based, has led to dramatically improved performance in terms of battery life, speed, graphics, "then also on the future, personal security". "When you bring the cloud together with AI and 5G — not just in terms of speed but ubiquity of access and consistent reliability — that’s a really exciting world." Huawei's growth is powering ahead. "Year on year, our earnings are up over 36%, shipments are up over 60% and we are number two, possibly number three, in the world," Garrhiy says. "Our trajectory is very strong and the reason is very simple. People all over the world respond to us as a brand and really respond to how it is manifest in our product." But while Garrihy is adamant that Huawei's strategies are working, he acknowledges that "the number one challenge is to touch more people and educate them about the brand, to tell them our story". Huawei is clearly stronger in some markets than others, "at different stages of development". He singles out Spain and Italy as "very strong" (they both have 80% brand awareness) while in Germany "the brand is growing fast". He recognises that Huawei "need to amplify more and more". "We won’t follow the traditional path," he says. 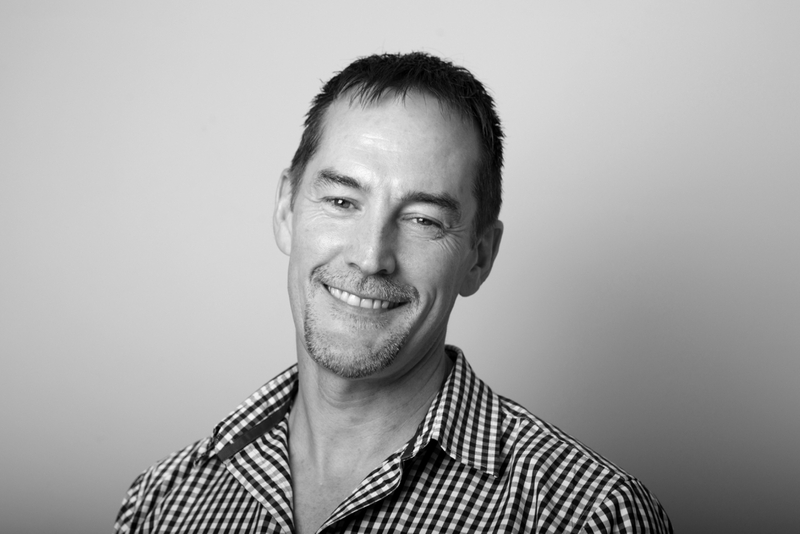 "From time to time we use traditional routes to marketing, but it’s not in our DNA." Huawei, he stresses, "won’t just shout" for the sake of shouting.